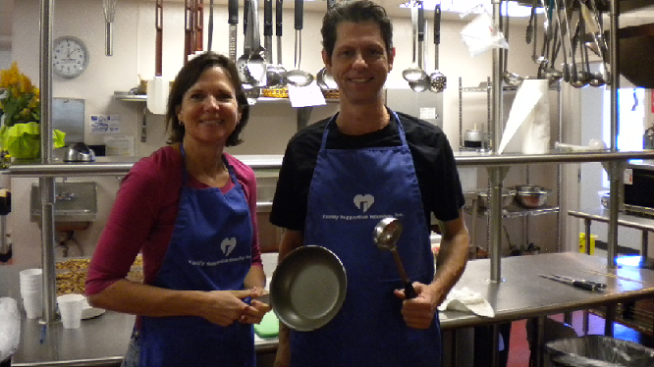 Family Supportive Housing is asking you to volunteer with them this Mother's Day. Make it one to remember for the mothers at Family Supportive Housing. They are in need of a meal team to prepare lunch on Mother's Day. Volunteers are also needed to work in the Voyager Day Care Center Monday-Friday. If you are interested in volunteering with Family Supportive Housing, please fill out their online form to apply.